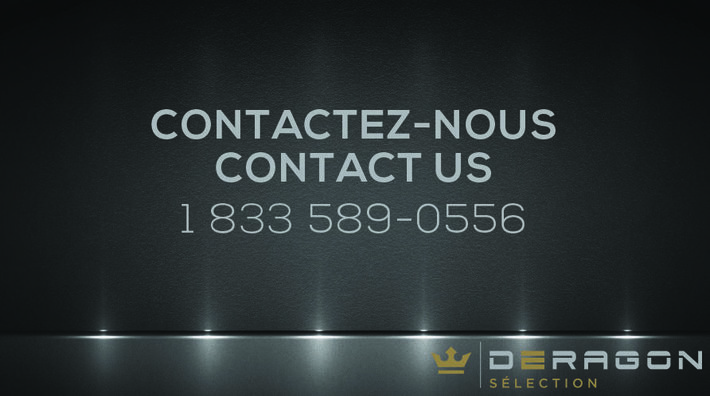 Deragon Selection is committed to meeting the needs of each client. 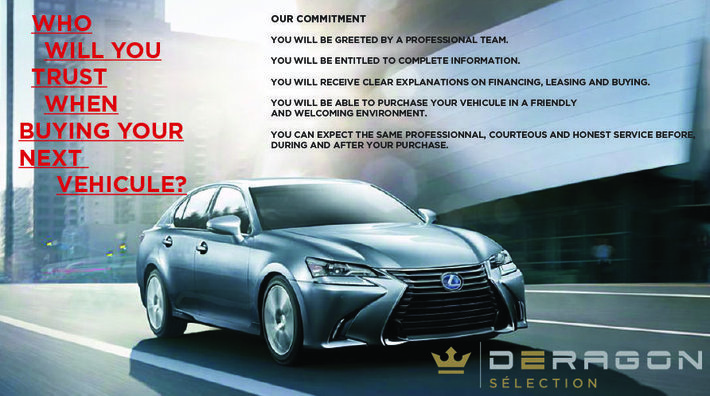 We know you have high standards and will surpass your expectations. 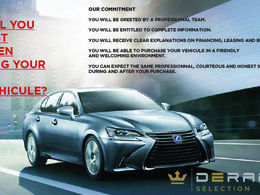 Schedule a test drive of one of our coveted luxury vehicles and let us find the right financing option for you. 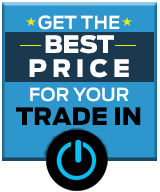 Take advantage also of our delivery V.I.P. and our valet service during the maintenance of your vehicle. 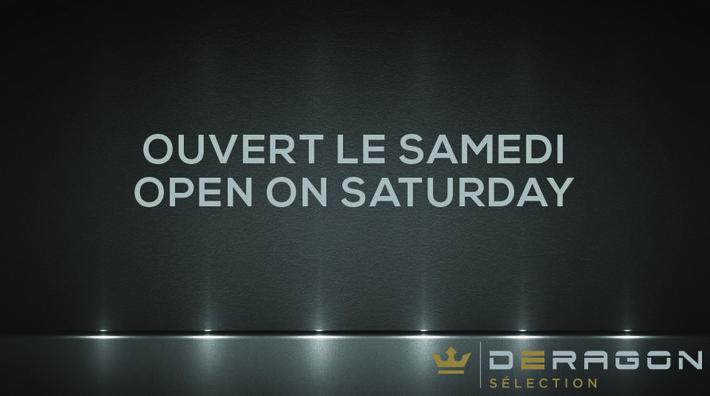 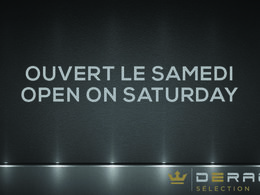 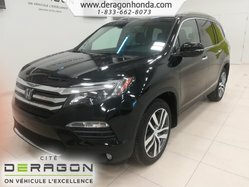 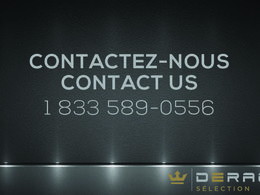 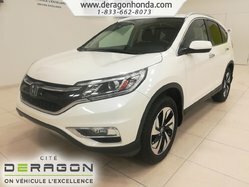 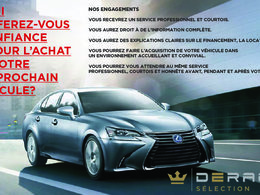 Reservation anytime and free of charge at 1-888-634-4939 or by SMS / text messaging at 514 371-8002.